A beautiful selection of seasonal flowers in white and red. 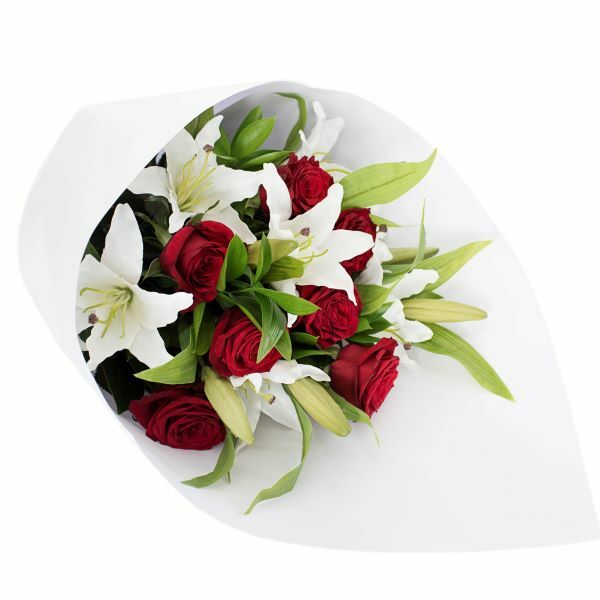 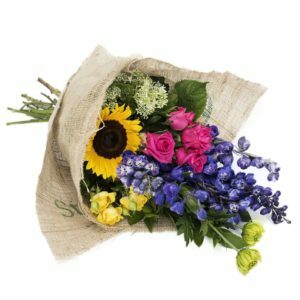 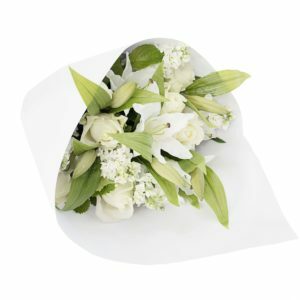 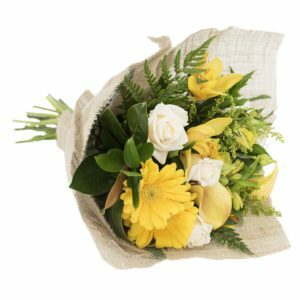 Bouquets delivered are presented beautifully wrapped with ribbon. 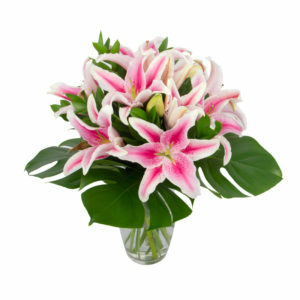 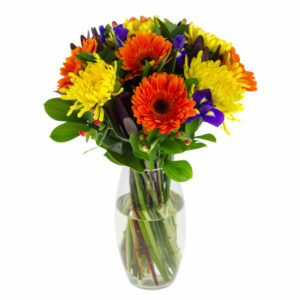 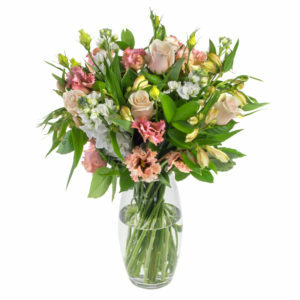 If you would like to have your flowers sent in a vase, please select the additional vase option below.